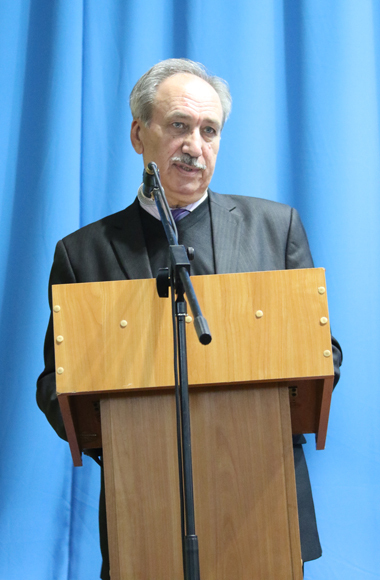 The meeting of the Academic Council took place at Luhansk Taras Shevchenko National University. about the results of the work of Specialized Academic Councils and the implementation of the state budget topics in 2018.
about the international activities of the University: analysis and prospects. 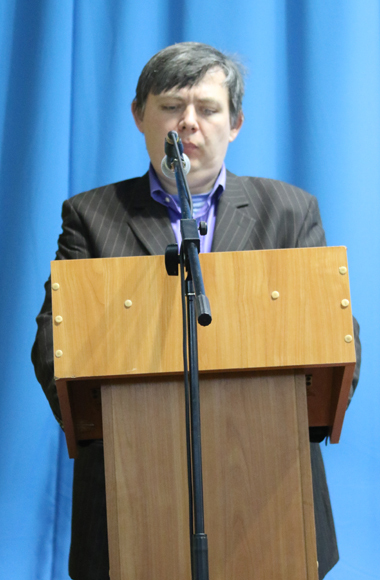 At the beginning of the meeting, the Rector of the University Serhii Savchenko presented the achievements of our University to the audience at the 9th International Exhibition “Modern Educational Institutions” and the VII International Exhibition of Education Abroad “World Edu”. 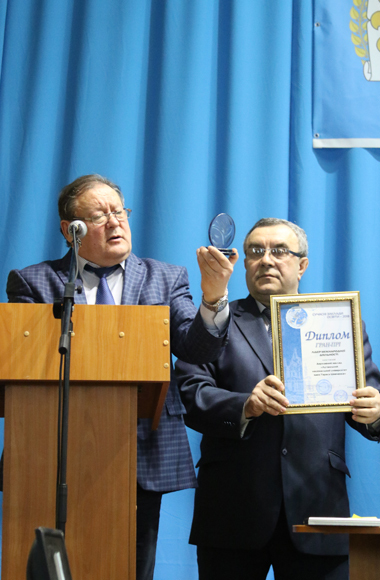 The University received an honorary title of “Leader of International Activities” and a certificate “Quality of Scientific Publications”. 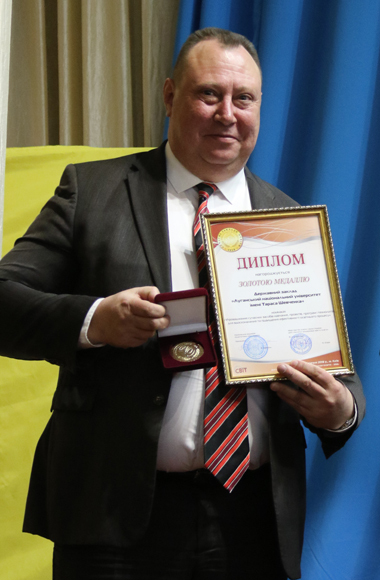 In addition, the Rector presented a gold medal to Viktor Drel, Director of the University of Commerce, Serving Technologies and Tourism, for winning in the nomination “The introduction of modern teaching aids, projects, programs and technologies to improve the efficiency of teaching and educational process” for the project “Dual education as technology training of specialists at Luhansk Taras Shevchenko National University”. 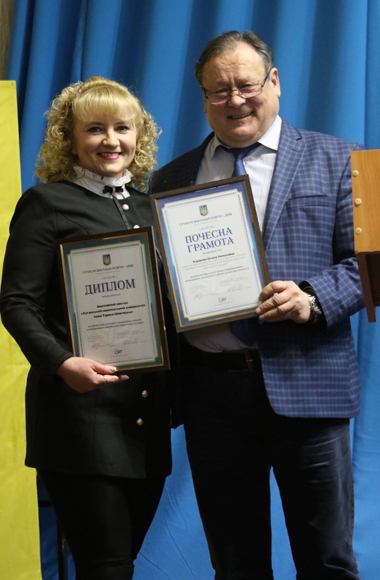 The honorary diploma was awarded to the director of the Educational and Research Institute of Pedagogy and Psychology Olena Karaman and the acting head of the Department of Tourism, Hotel and Restaurant Business Kateryna Kotelenets for persistent fruitful work on the introduction of innovative technologies in the educational and scientific activities of the University. 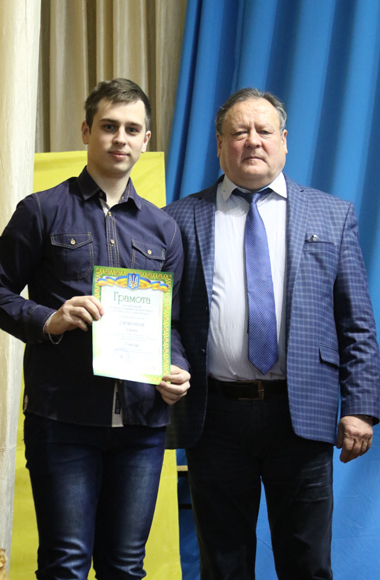 The meeting of the Academic Council was also awarded to the winners of the contest of newspaper walls, drawings, booklets, icons on the occasion of the 1030th anniversary of Christianization of Kievan Rus, which is celebrated in 2018. The report “About the results of the work of Specialized Academic Councils and the implementation of the state budget themes in 2018” was made by Serhii Savchenko, Leonid Vakhovsky, Igor Mikhalsky, Volodymyr Matievsky and Ilia Kononov. Having heard and discussed the reports, the Academic Council recognized the work of Specialized Scientific Councils as satisfactory and approved the reports of the scientific leaders of the state budget topics. 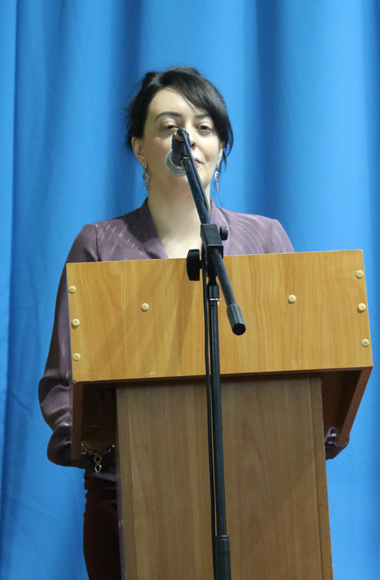 Iryna Migovych made a detailed report “About the international activities of the University: analysis and prospects”. 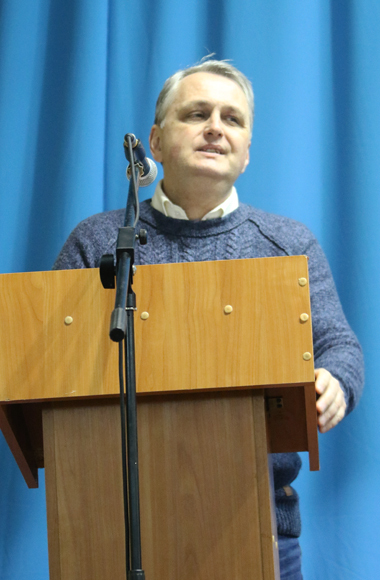 In the co-report Ivan Karpenko told about the results of the intake of foreign students at the Faculty of Foreign Languages ​​and prospects for the academic year 2018-2019. 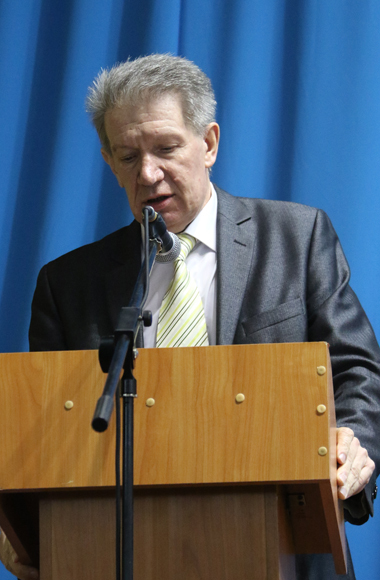 Having heard and discussed the report of the head of the Department of International Relations and the Dean of the Faculty of Foreign Languages, the Academic Council noted that Luhansk Taras Shevchenko National University always considered integration into the world and European educational, scientific and cultural space as a priority task by expanding the network of international contacts. Luhansk Taras Shevchenko National University develops international academic exchanges, is represented in international research networks, participates in grant programs, presents international projects at forums, exhibitions, conferences, symposiums, and has a constantly growing citation index and academic rating. Its strategic motivations, flexible organizational structure, orientation to participation in global networks, as well as methods and style of management harmonized with authoritative world scientific, educational and management platforms are aimed at achieving the high international status of the University. The work with the network of international contacts occurs through the conclusion of agreements on cooperation with higher educational institutions, organizations, establishments of other countries. In connection with the growing number of full-time foreign students there was created a separate database of foreign students at LTSNU. 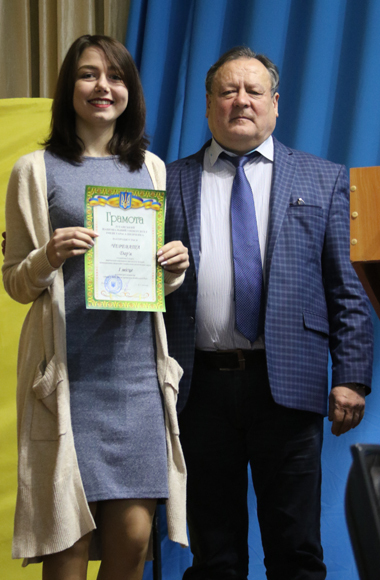 Among the miscellaneous specialized scientific publications, teaching aids, textbooks, methodological recommendations, collections of scientific works of students, collections of scientific and practical conferences were recommended for publishing; the topic for the thesis for the degree of Doctor of Philosophy was approved.